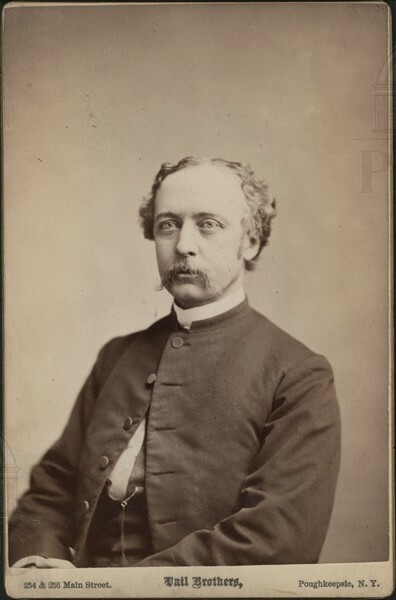 Portrait of Reverend F.B. 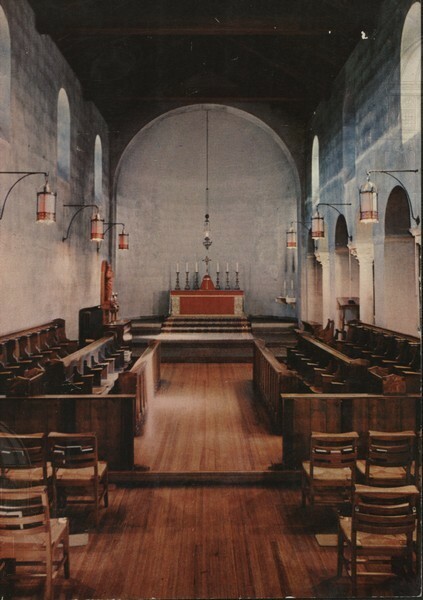 Witcome - Rector at St. Paul's Church. 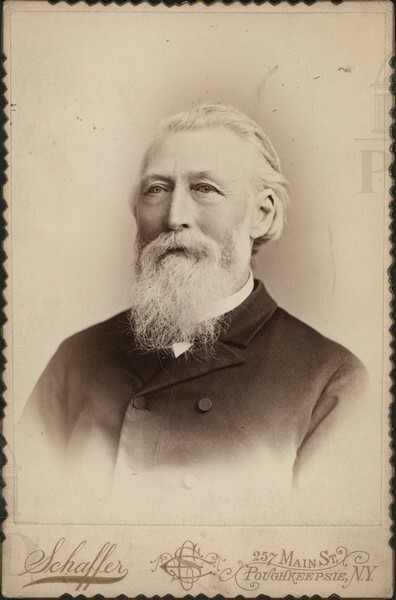 Portrait of Henry L. Ziengenfuss, rector of Christ Church, 1875-1894. 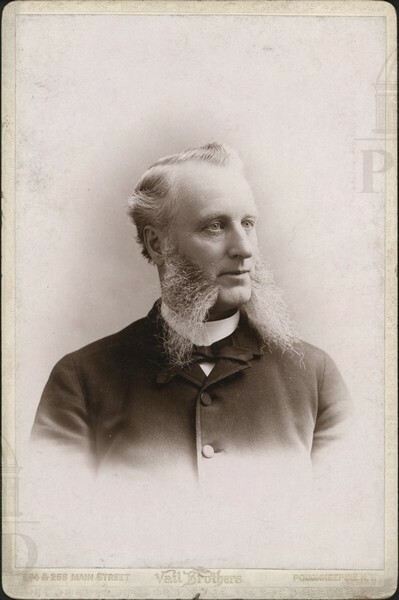 Portrait of the Reverend S.A. Weickert, rector of Christ Church, 1894-1900. 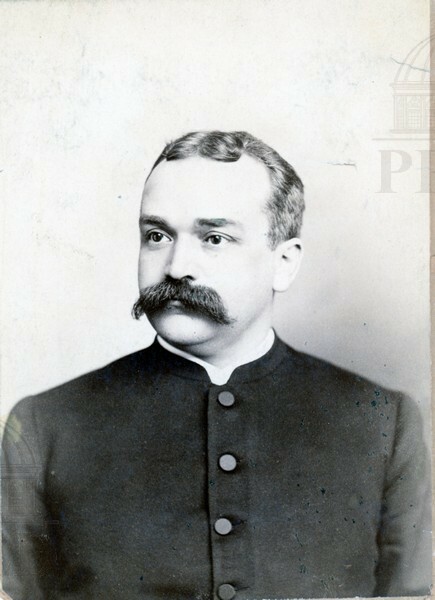 Portrait of the Reverend D.G. 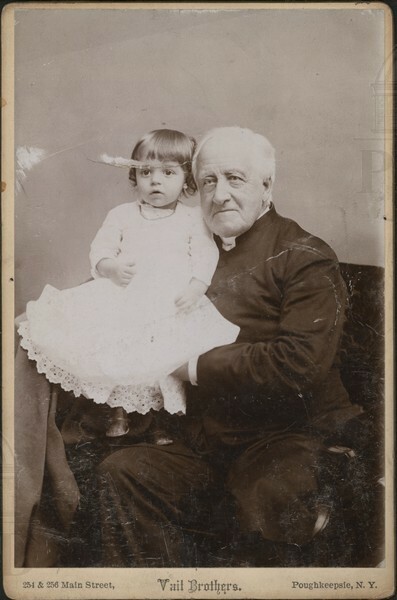 Wright, with an unidentified child. 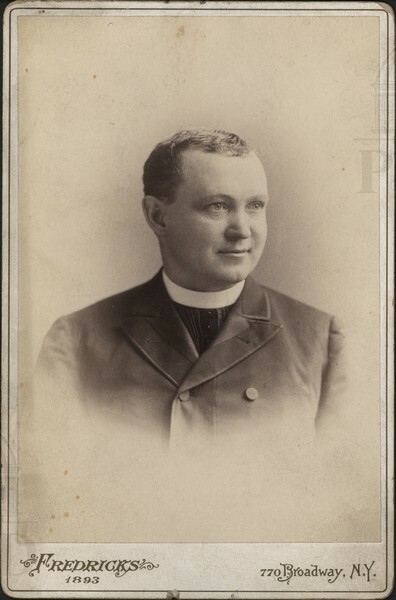 Portrait of the Reverend Francis B. Wheeler, pastor of the Presbyterian Church, 1859-1895. 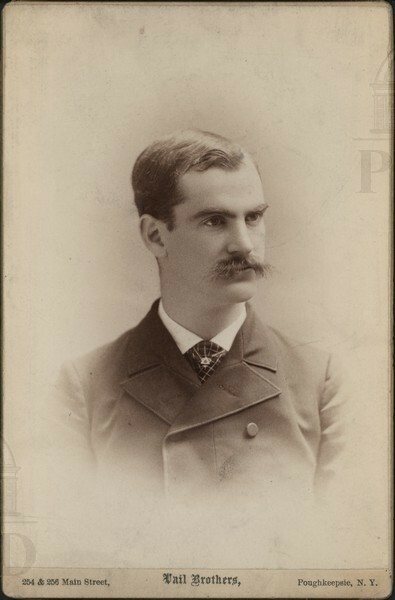 Portrait of Brother Gilbert Tompkins. 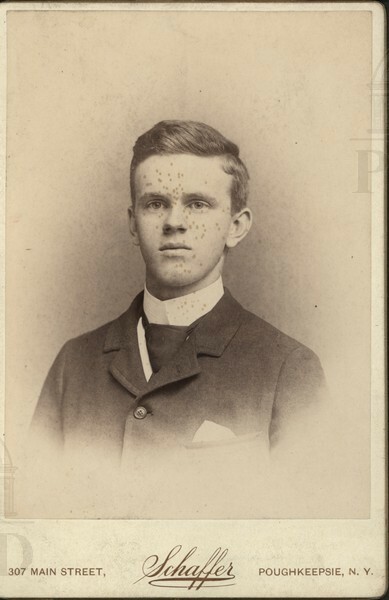 From the reverse: "a member of a High Church Episcopal order, & a brother of Charlie P. Tompkins, who was a member of Holy Comforter Church & an usher at services, probably a vestryman." 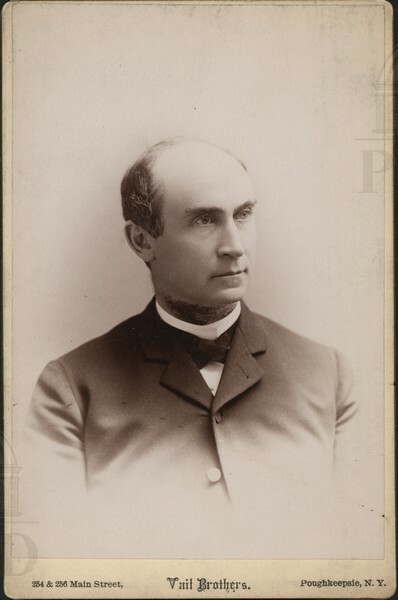 Portrait of the Reverend Andrew Schriver, pastor of the Hedding M.E. 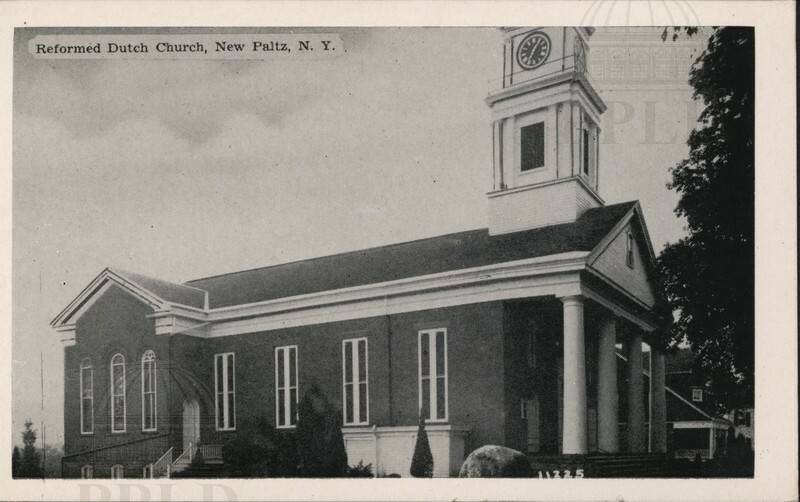 Church; 1890-1891. 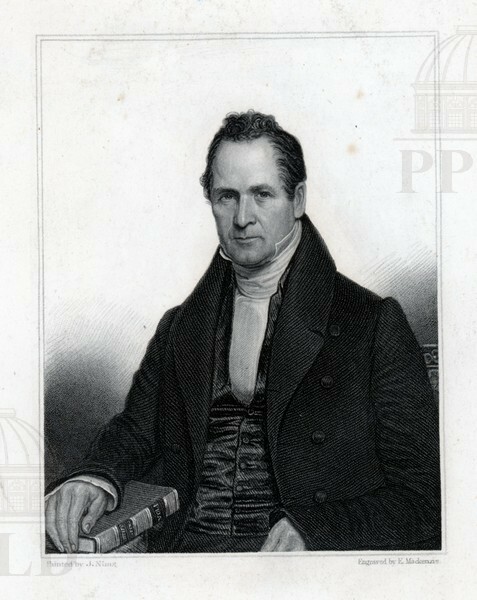 Portrait of the Reverend Marvin Richardson, born June 10, 1789 and died June 14, 1876. 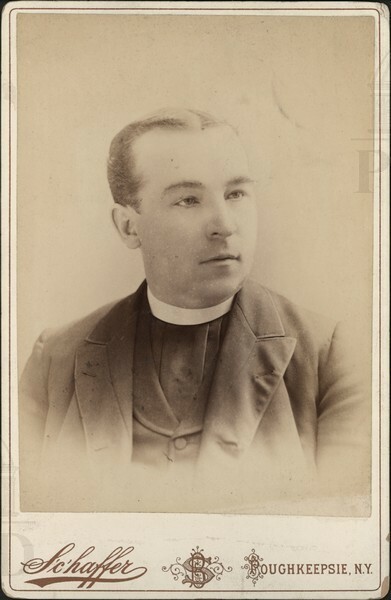 Portrait of the Reverend E.S. 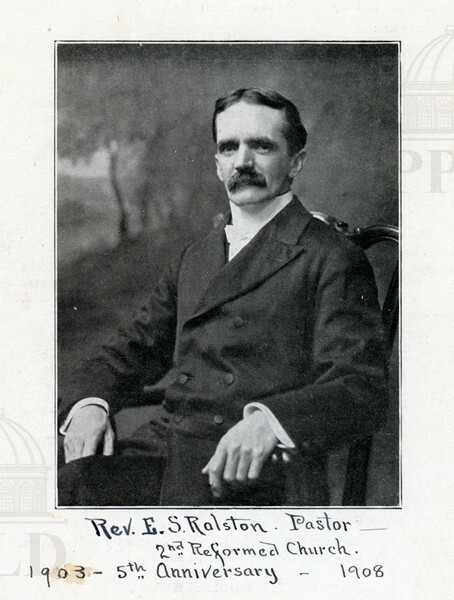 Ralston, pastor of the 2nd Reformed Church, created on the occasion of the church's fifth anniversary. 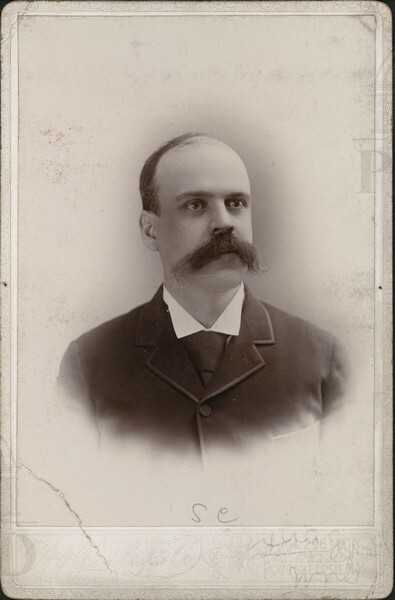 Portrait of the Reverend M.C. Power. Portrait of the Reverend James Nilan, rector at St. Peter's Church. 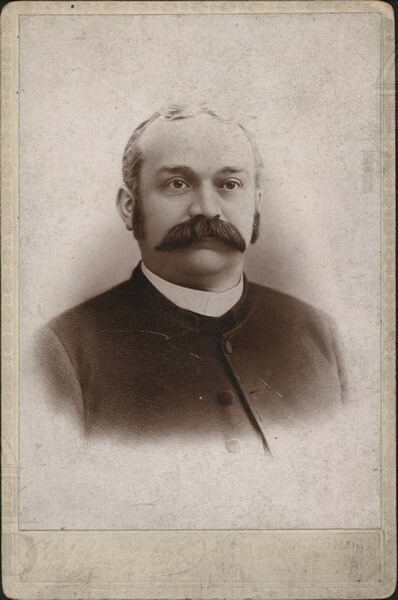 Portrait of the Reverend D.J. McCormack. 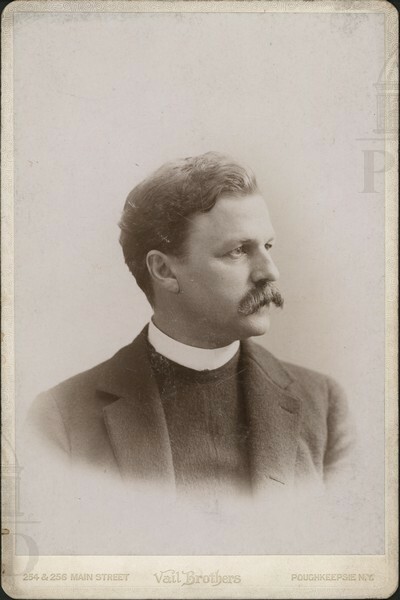 Portrait of Reverend Frank Melven, pastor of the Pleasant Valley Presbyterian Church. 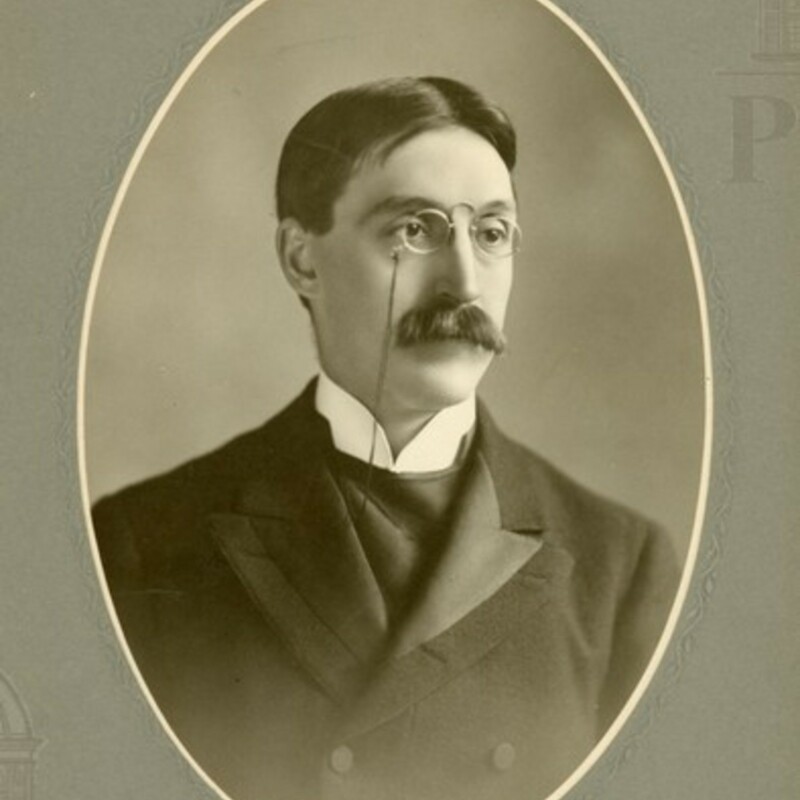 Portrait of the Reverend Fields Hermance, of the Hedding M.E. Church, 1892-1894. 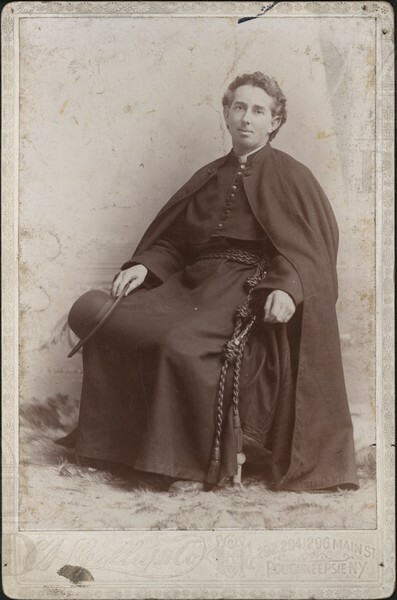 Portrait of the Reverend Edward T. Conroy, rector of St. Mary's. 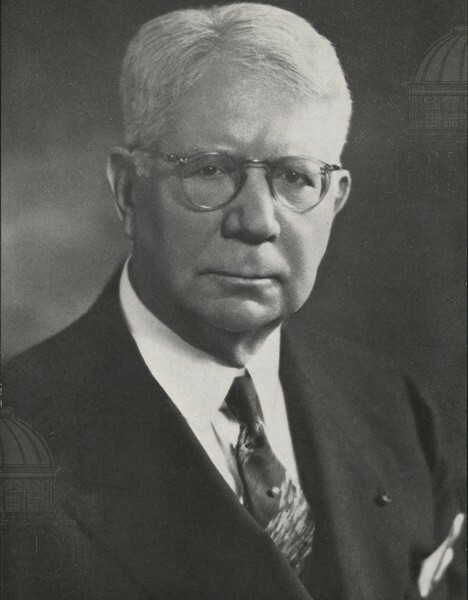 Portrait of Dr. Alexander Cummings, rector of Christ Church. Portrait of the Reverend D.T. Cronin. 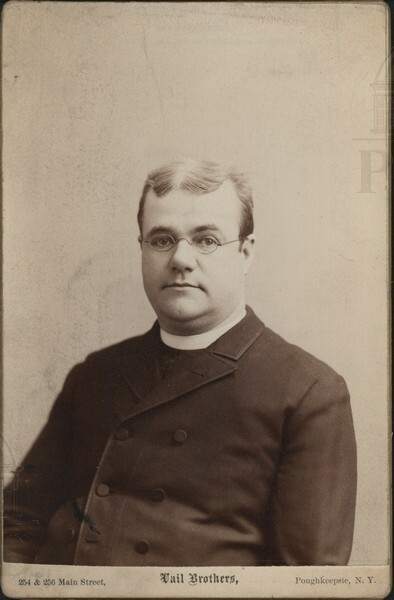 Portrait of the Reverend Robert Fulton Crary, rector of the Church of the Holy Comforter. 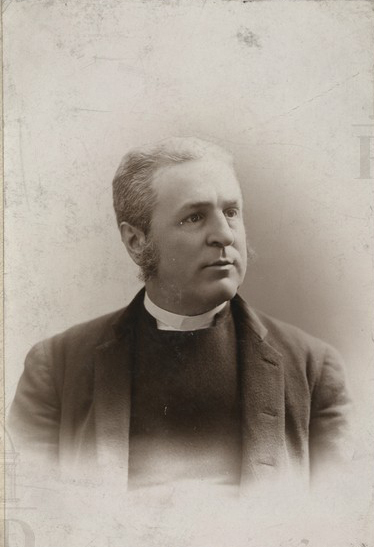 Portrait of the Reverend William Cossum. 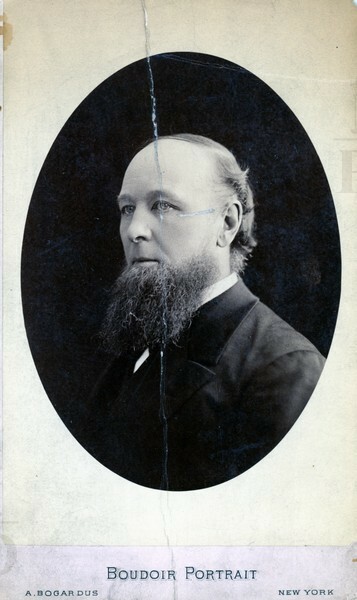 Portrait of the Reverend Mr. Barnett. 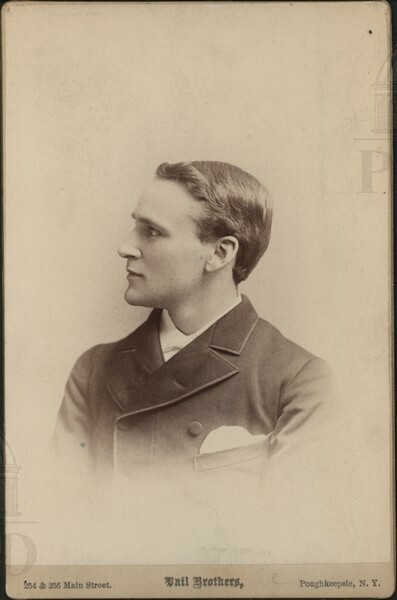 Portrait of Rev. 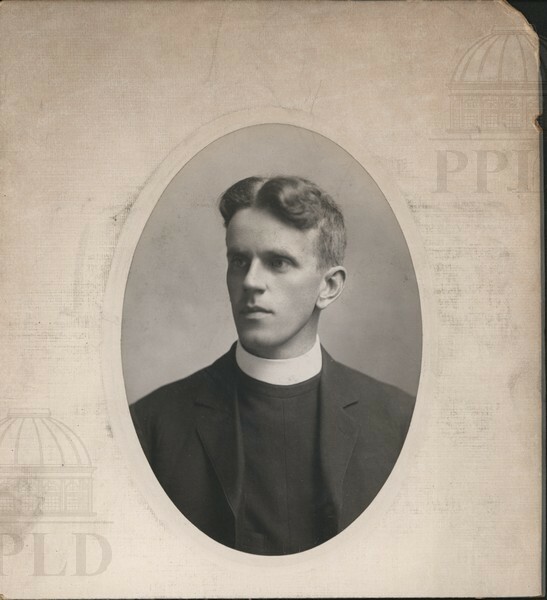 Fred S. Arnold, curate at Christ Church from 1907-1910 & 1912. 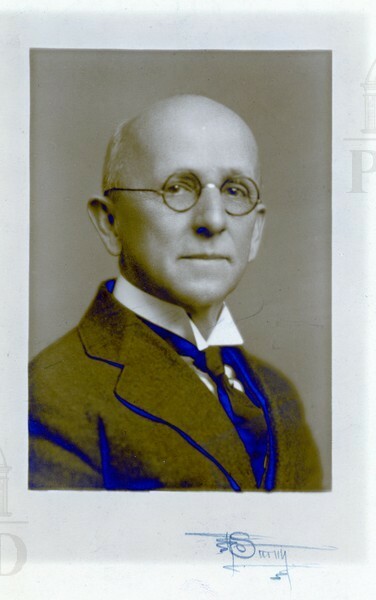 Portrait of Rev. 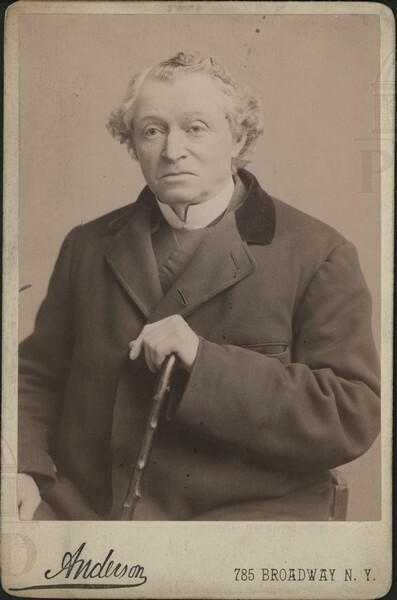 A.T. Ashton, rector of St. James Church in Hyde Park. 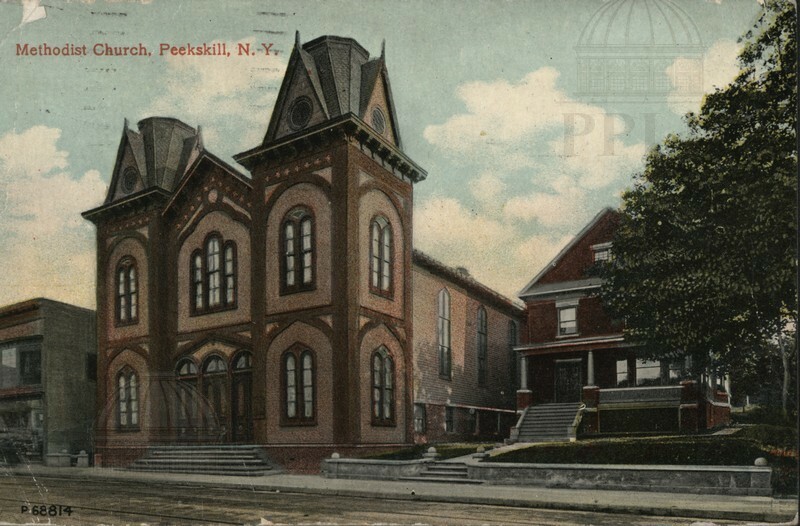 Color-tinted photograph of the Methodist Church in Peekskill. 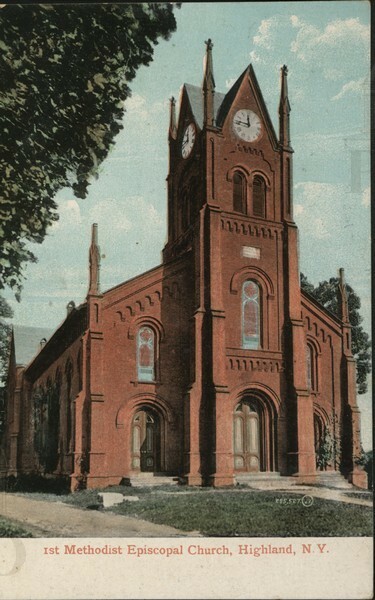 Color-tinted photograph of the First Methodist Church in Highland. 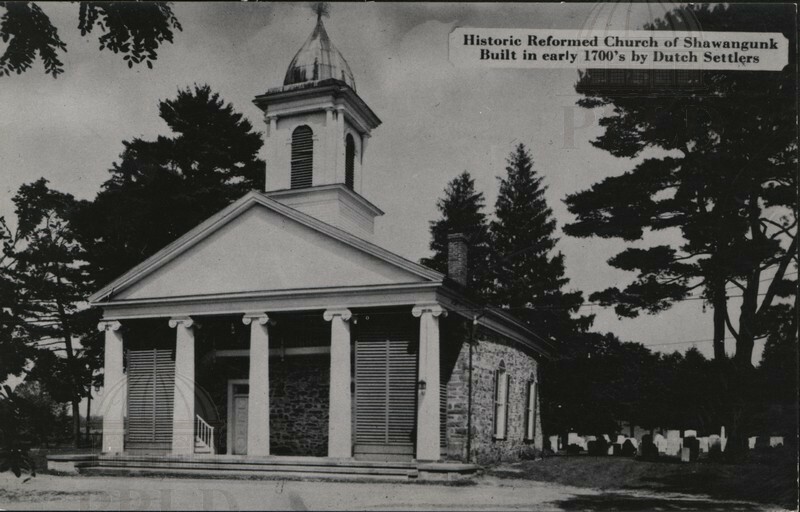 Black & white photograph of the historic Reformed Church of Shawangunk, built in the early 1700's by Dutch Settlers. 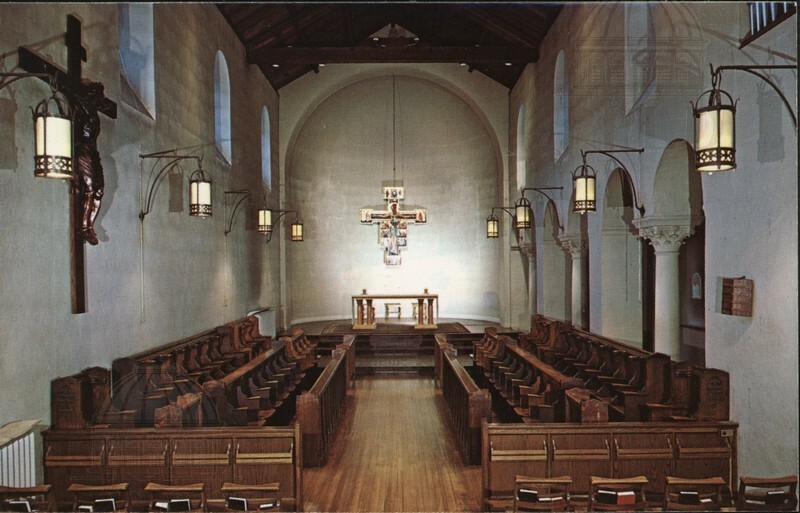 Color photograph of St. Augustine's Chapel at the Holy Cross Monastery in West Park.